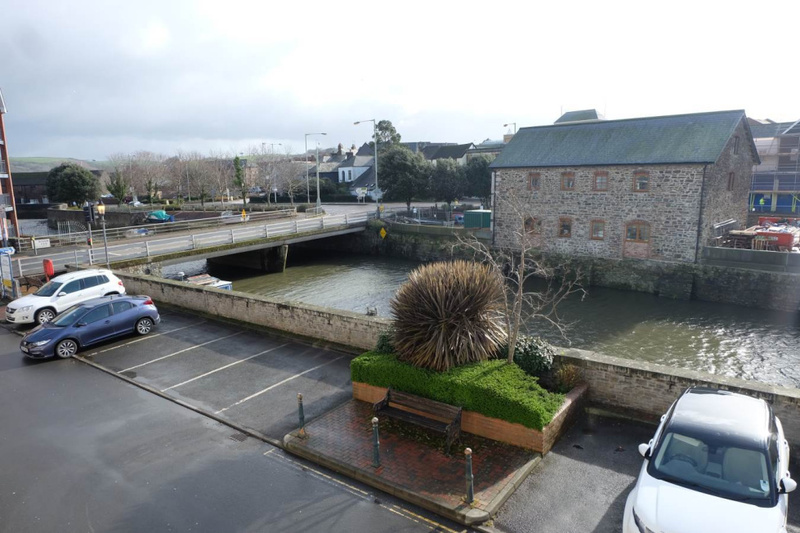 A spacious 1 Bedroom First Floor Apartment conveniently located in Barnstaple town centre and having immediate views over the River Taw. 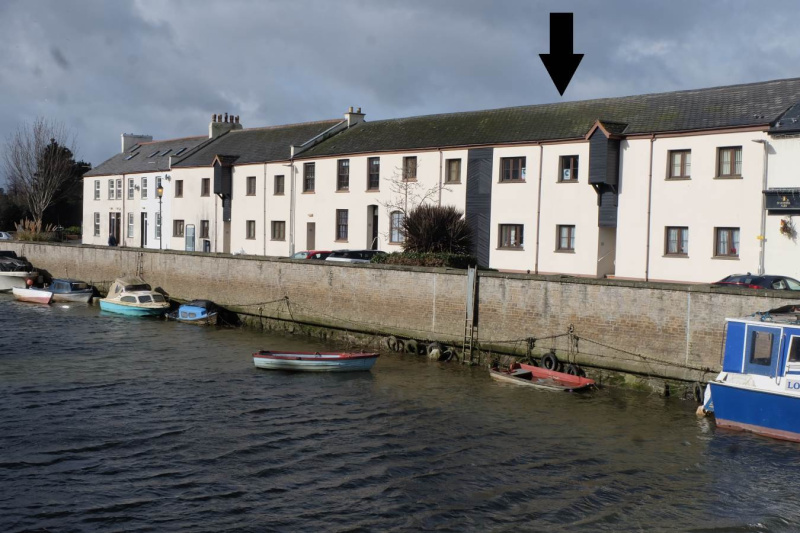 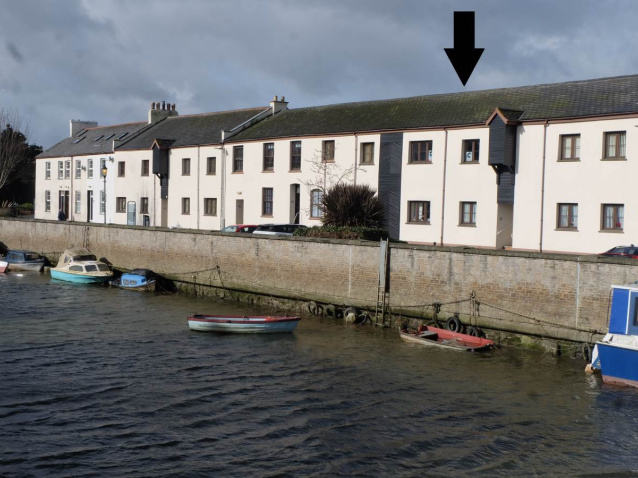 An opportunity to purchase a spacious 1 Bedroomed Retirement Apartment situated right in the heart of Barnstaple on historic Rolle Quay, with views over the river towards Barnstaple town centre. 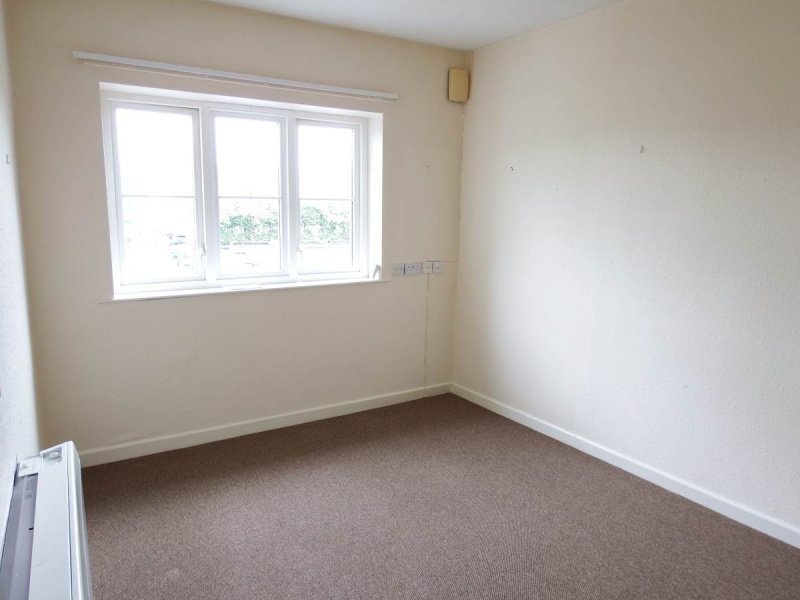 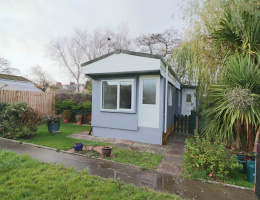 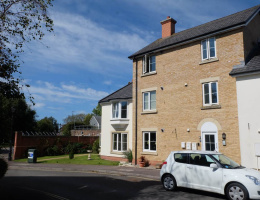 This highly convenient position is within minutes of High Street and Green Lane Shopping Centre, close to local pubs, restaurants, cinema and theatre. 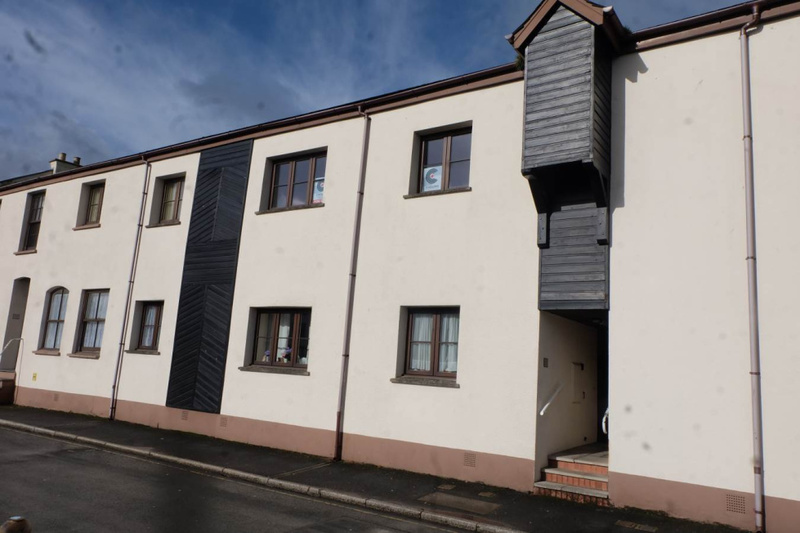 The Apartment is on the first floor and fully self contained with its own Entrance Porch and Hall, 13'6 Lounge and a 14' Double Bedroom. 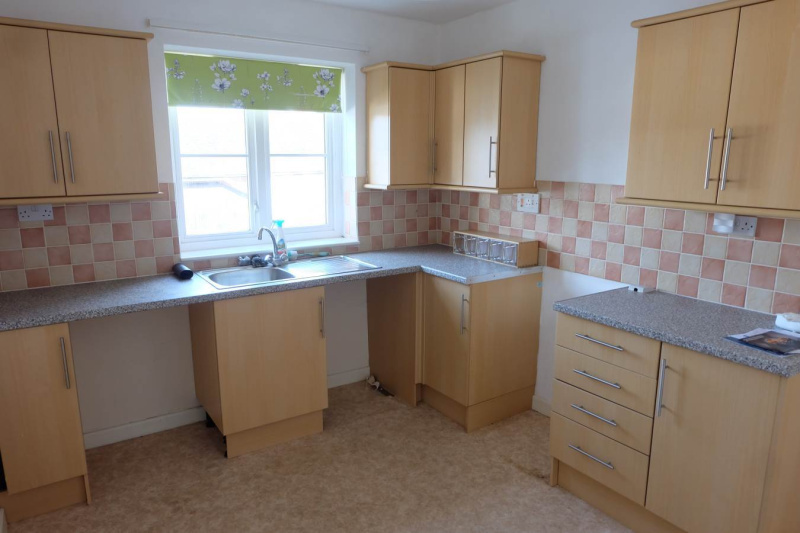 The modern Kitchen-Diner is fitted with matching base and wall mounted units and there is a spacious Bathroom with a white suite including an electric shower over the bath. 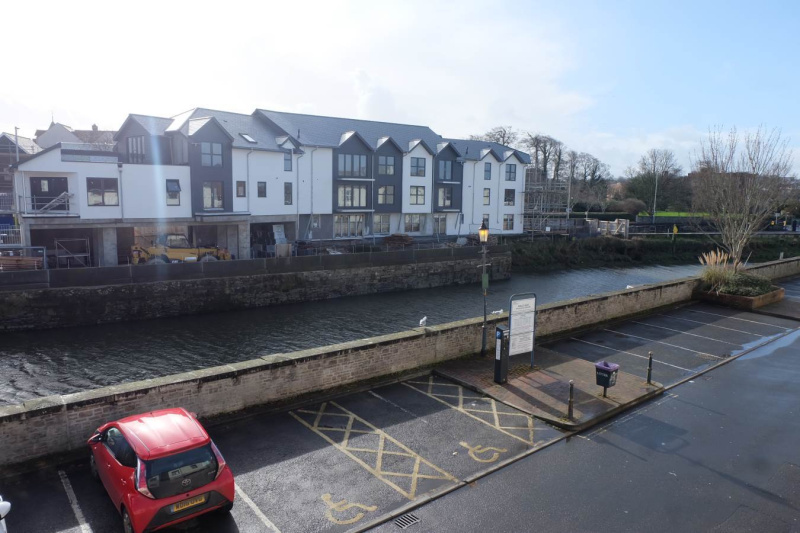 The Apartment is specifically designed for the over 60's and is an excellent opportunity to purchase a retirement apartment right in the heart of Barnstaple. 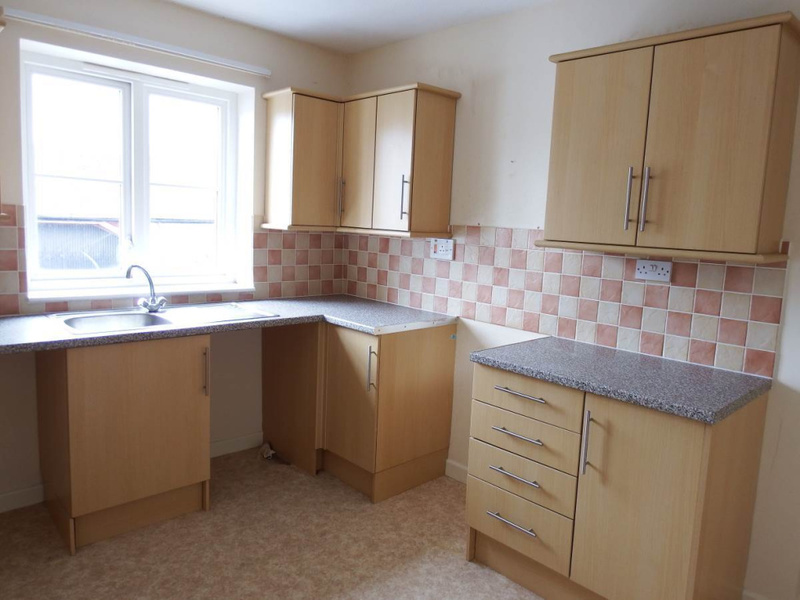 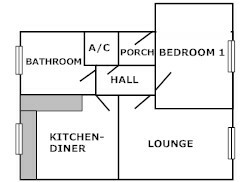 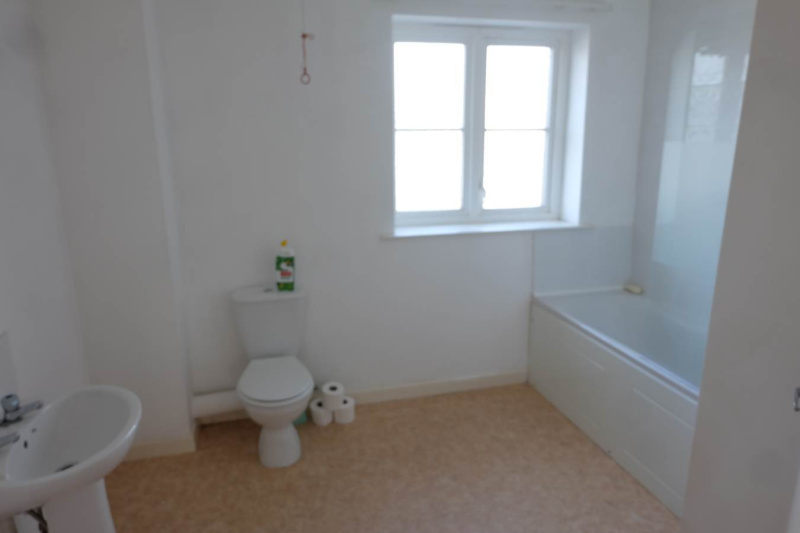 The property is held on the balance of a 99 year lease from 1985 with a service charge of £82.20 per month.